New Delhi: The Grand Finale of Smart India Hackathon-2017 will be hosted on April 1 & 2, 2017 by Ministry of Development of North Eastern Region at Girijananda Chowdhury Institute of Management & Technology (GIMT), Guwahati, along with All India Council for Technical Education (AICTE) under Ministry of Human Resource Development. The Minister of State (Independent Charge) for Development of North Eastern Region (DoNER), MoS PMO, Personnel, Public Grievances & Pensions, Atomic Energy and Space, Dr Jitendra Singh’s message for Smart India Hackathon-2017 reads “Digital Solutions along with appropriate technologies have the potential to catalyse development solutions in the North East States”. Ministry of Development of North Eastern Region is a premier partner in this initiative and has identified 11 problems, on which the 31 teams (6 students & 2 mentors per team) shortlisted by the Ministry would build innovative digital solutions at GIMT, Guwahati. The GIMT, Guwahati has been selected as the only nodal centre in the North East, among 26 other nodal centers across the country. The two-day event will witness 10,000+ participants, working non-stop for 36 hours to build products/solutions on the problems identified by different Ministries/ Departments across 26 locations in India. The prizes under different categories include Rs.1,00,000 for the winner, Rs.75,000 for the first runner up and Rs.50,000 for the second runner up and also get a chance to be part of the NASSCOM’s 10,000 Startups programme. Smart India Hackathon-2017 was launched on November 9, 2016 in New Delhi to harnesses creativity & expertise of students, builds funnel for ‘Startup India, Standup India’ campaign, crowd sources solutions for improving Governance and quality of life and gives opportunity to citizens to provide innovative solutions to India’s daunting problems. Out of the 7531 ideas received for 598 problems identified by 29 Ministries/ Departments, 1266 ideas have been shortlisted for the Grand Finale. 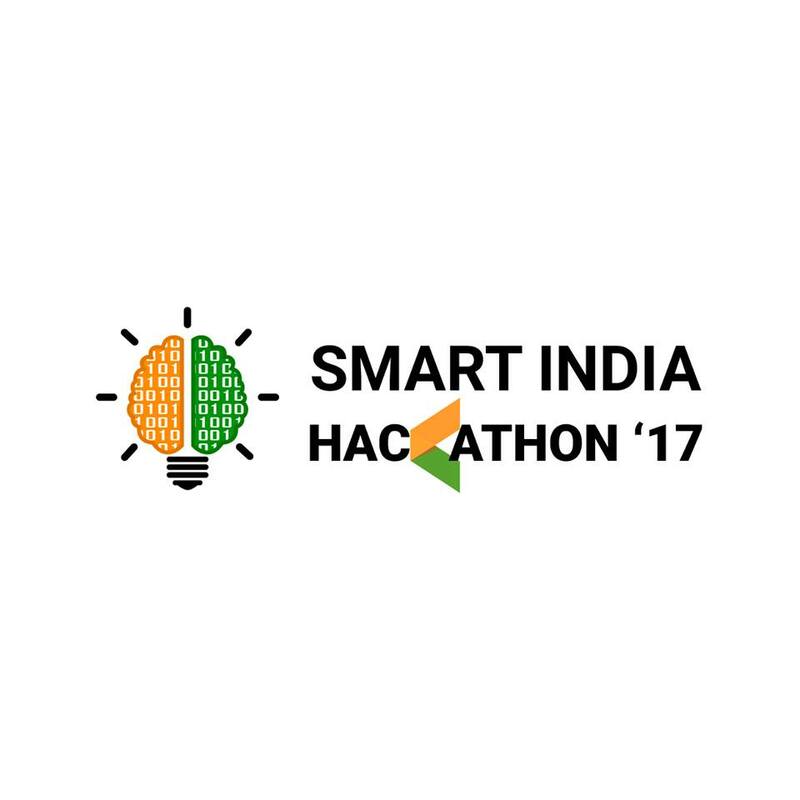 Smart India Hackathon-2017 will be the first massive scale hackathon initiative in India.